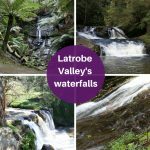 Latrobe Valley tours covered on this page are guided walking tours, aerial tours, bus tours, four wheel drive tours and power industry tours. 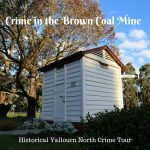 Haunted Hills Tours provides a glimpse into the culture of Yallourn North with a guided historical tour, of one of the smaller and sometimes misunderstood origins in the Latrobe City Council boundaries. 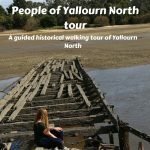 Yallourn North also known as the hill is one of the highest towns in the Latrobe Valley giving great views as you hear about the interesting characters that created this community. This tour takes to public paranormal places while hearing about many local experiences with ghosts. 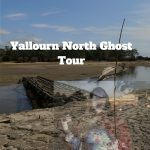 Also featured on this tour is the ghost town Yallourn – that had ghosts, and the entire story of the Haunted Hills. Participants play the judge and jury as they walk through the town hearing the crimes before 1955, before discovering how the past dealt with them. Discovering a Norman Bates styled crime, a joyride in the 1930s and even gun crimes. 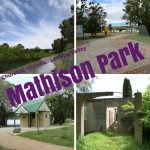 Participants discover the back alley stories of Traralgon, the things that are secret through the spirits that played havoc and remain today. 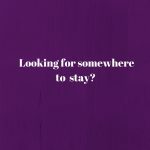 This tour journeys to 7 public places while regaling participants with many local ghost experiences. Mountain Top Experience have a number of four-wheel-drive trips scheduled throughout the year, where people can join them in the Mountain Top Experience Four Wheel Drive or tag along in their own. 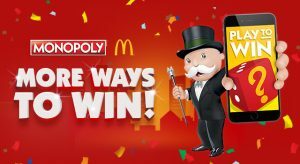 You can find out more information at their website. 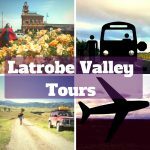 Bandicoot adventure flights operates, from the Latrobe Regional Airport just off the Princes Highway after Latrobe Regional Hospital. 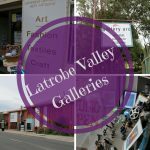 See the reason it’s called the Latrobe Valley the mountains on each side and the secrets they hide, the gems so close to our city. 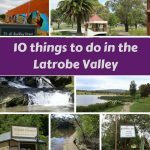 More things to do in the Latrobe Valley?